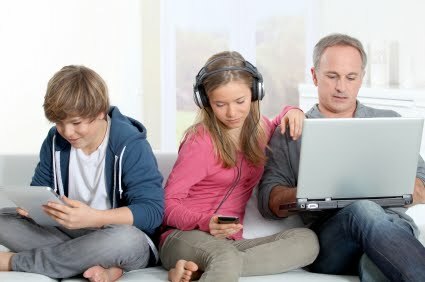 Here are links to items mentioned in this week's Family Tech column. Update 02-05-2013 : the column is now online. Don't want to shell out huge bucks at one time for software? Now Microsoft and Adobe will sell you a monthly subscription. This week's Family Tech is online. Be sure to see the link post for some more information. I have no links yet from Microsoft for Office 2013 since it has not yet been release. Release is expected in the next few weeks. Update : 1/29/2013 Microsoft released Office 2013 today! Link to this column is here. Family Tech: What's New at CES? Family Tech: New TVs, new tablets and more fun new things shown at the Consumer Electronics Show this year. Update 01-19-2013 : The column is online. 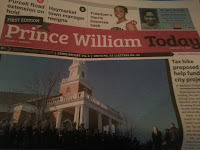 The first Family Tech column to appear in the brand new Prince William Today newspaper, is now available online at InsideNova.com. In it, we look at how technology continues to change our lives, and what the column hopes to bring readers of the new paper. In 2012, I wrote about an online Google Search class. Now they are offering an Advanced Search Class. Registration closes February 8, so hurry. 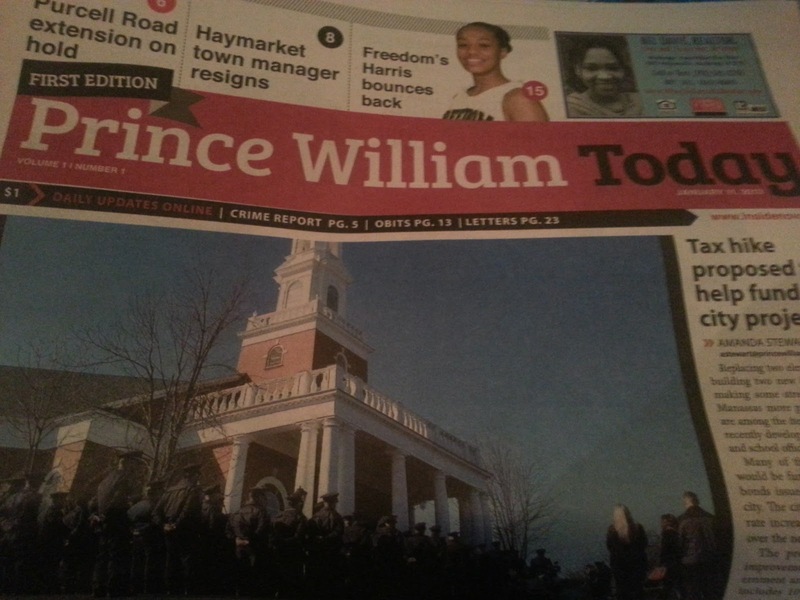 The initial edition of Prince William Today is being delivered to subscribers, and hitting some local 711s today. Family Tech is not yet online at InsideNova.com, but I'll post when it is. With the closing of the News & Messenger on December 30, 2012, the Family Tech columns from September 2009 through December 2012 are no longer online. I am asking the owner of the News & Messenger to grant me the copyright to those columns so that I can reproduce them here. I'll update here if I am successful. Tomorrow sees the first Family Tech for 2013, and the first in the new paper, Prince William Today. I'll post a link to the column when it appears on InsideNova.com. Every week if there are links mentioned in the column, I'll put them in a post on this website. As it turns out, there were no relevant links for this week's column. Update 1/12/2013 : The column is now online. One great mom's rules for her son with a new phone.